Fitted perfectly and easy to fit. 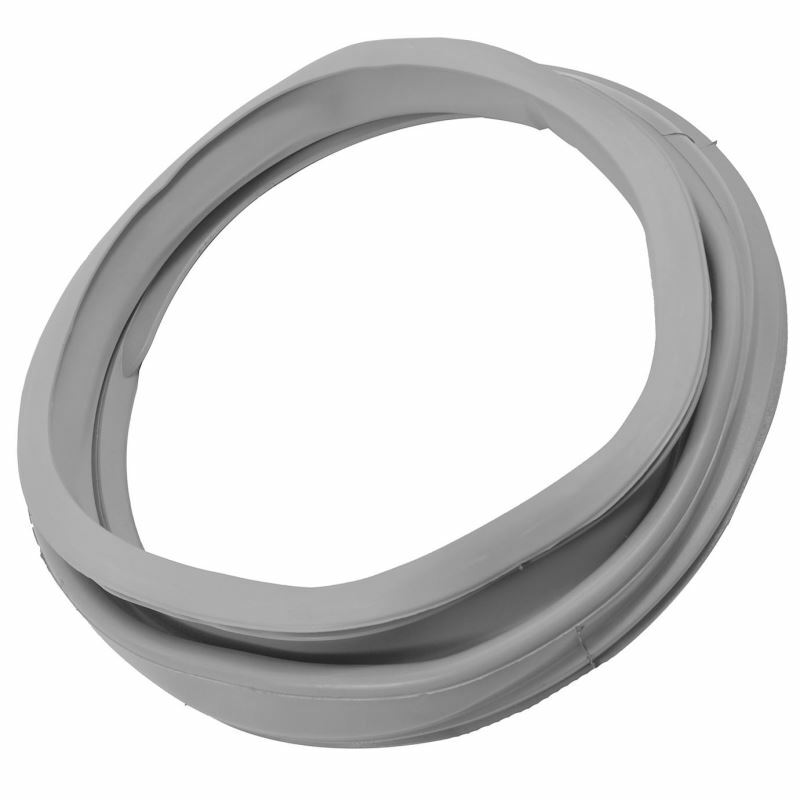 Received hotpoint door seal in good time after placing order. Genuine part therefore easy to fit with no fettling required. Overall very good service by Ransom Spares. Excellent and easy to fit. Makes the machine look like new again. Nice to have a clean mildew free door seal again. Easy to fit and looks like a new machine. Performs ok as expected. Easy to fit, the DIY video helped a lot. The item was listed by Ransom as compatible with my machine and it was considerably cheaper than other suppliers. The Quality of the Seal appears good and fixed the leaking machine. It was straight forward to fit, thanks to the YouTube video showing how to fit a seal on a similar machine. Delivery was also prompt. I ordered the product on a Sunday evening and I had to collect it from the Post Office 11 days later. To be fair it was a bank holiday on the weekend in-between, but to be honest it took until Friday to post it out. 5 working days to post it out !! Not fast enough. The communication was great, I received an e-mail confirming my order, then informing me when it had been posted. It was a long time without our own washing machine for me and my young family. The product itself is great and I thought it was fantastic value for money considering a lot of other providers wanted to charge £20+ more . The part arrived in good time and was reasonably easy to fit - just a bit of patience needed. Watch the video first, explains it all simply. Mouldy old door seal replaced with this nice new one in about 30 minutes. Everybody happy. Good result! YouTube also helped! Easy to order, prompt delivery and very easy to fit after watching video about replacing seal on the internet. Seal was delivered in a few days. Fitted 1 week later delayed because of weather. Fitted perfectly.